The first two coins of the mintage were presented to President Clinton and President Boris Yeltsin. 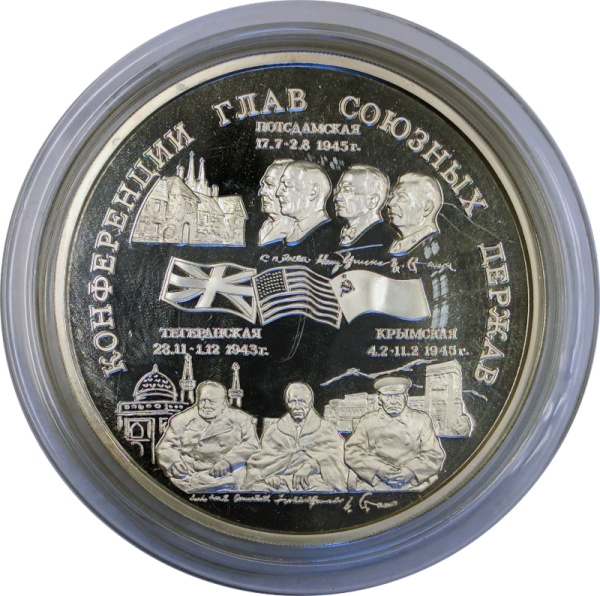 At the request of the Russian government, Gene Czaplinski awarded the third coin in a special presentation to Mikhail Gorbachev in Moscow. 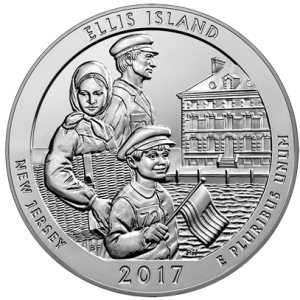 It is inarguably one of the most valuable and historic silver kilo coins ever minted. The silver kilo was minted by the Bank of Russia in 1995 commemorating the 50th Anniversary of the Victory over Nazi Germany and the world leaders and conferences that ended the Great War. It is a deep mirror proof cameo strike, the artistry is impeccable, mint work unsurpassed. 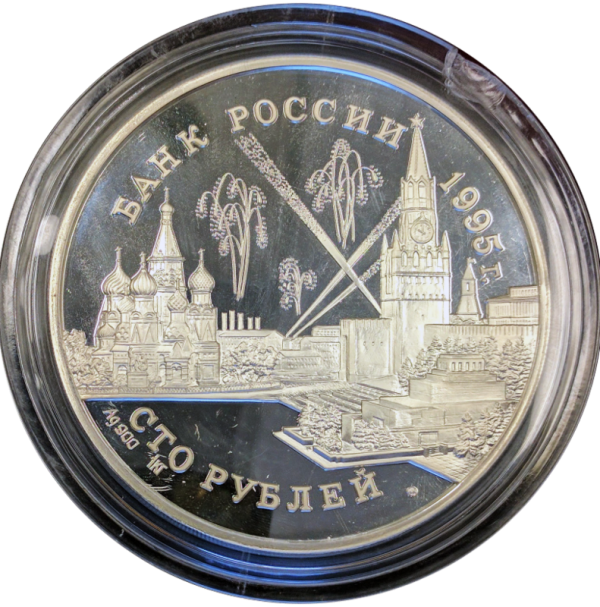 The coin is a museum piece and is included in both the Smithsonian Collection in Washington DC and the State Hermitage Museum in Saint Petersburg, Russia.